Due to high demand for our VIP program, we ask that you please be patient as we have to review each application. This does take time, so we ask that you give us two weeks to review your application due to the heavy volume. We will be reviewing members and canceling any accounts that are stagnant/ inactive or hold a negative attitude. This will be done without notice, so please be sure to stay active with the program. 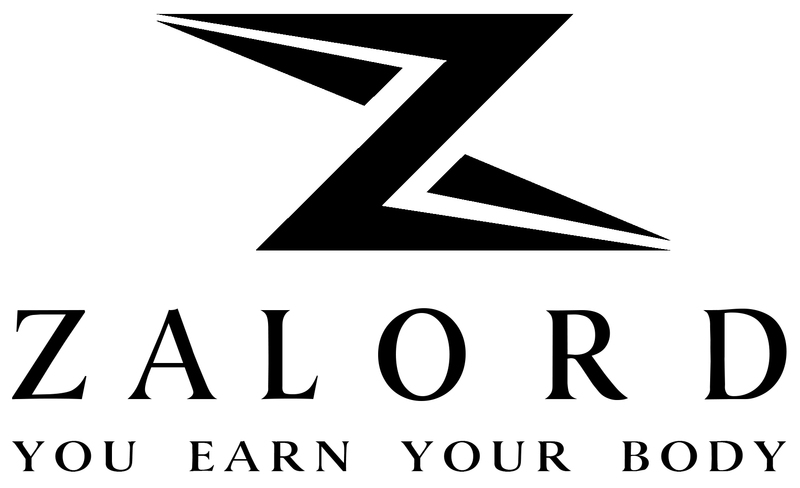 You MUST buy or own a pair of Zalord product within the last 5 months. If you do not own a product, please purchase before registering. All applications will be checked before activation so please enter your order number correctly. Can I Get Anything For All My Friends Who Purchase Zalord products? Of course, you do! After reviewing your application and becoming one of our VIP members, we will send you the 20% discount code that your friends can use when they purchase our products. What Do We Expect In You? What Are Benefits Of Becoming An VIP? We always look to our VIP members first when opportunities arise for photo shoots, newly released products, blog contributions, and testing of product prototypes. These opportunities may be paid and involve additional free gear and apparel but will be up to our discretion and must be discussed with us ahead of time.